As a superfan, what did you think of BB18 America's Favorite Houseguest? Michelle: I knew Victor would get it. He is a legend. He came into the house three times, technically. I got to play with a legend. I [played] with someone who's going to go down in history. 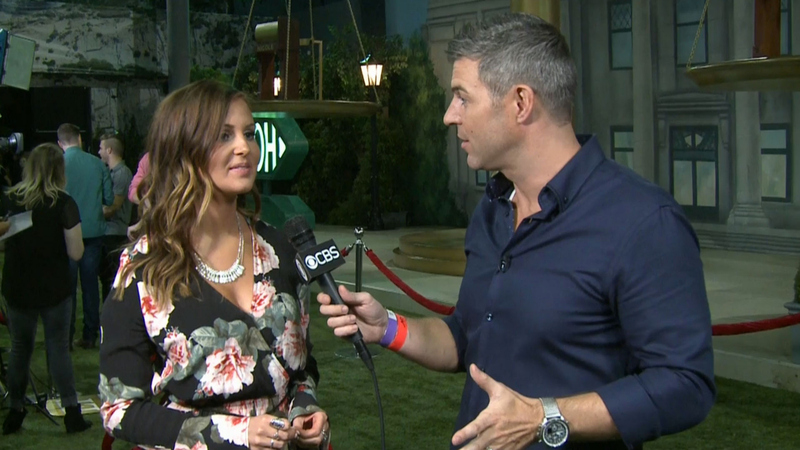 Watch the entire video of Michelle's live interview with Jeff Schroeder.